Form Protect is my first Drupal 8 module, even it's a tiny one. First I needed the module for a Drupal 7 client project. But after having the D7 module running, I felt that it's good opportunity to write my first Drupal 8 port. Skills for the Future Car Quiz website has been designed in Drupal 7. The site allows users to follow and fill a quiz wizard. 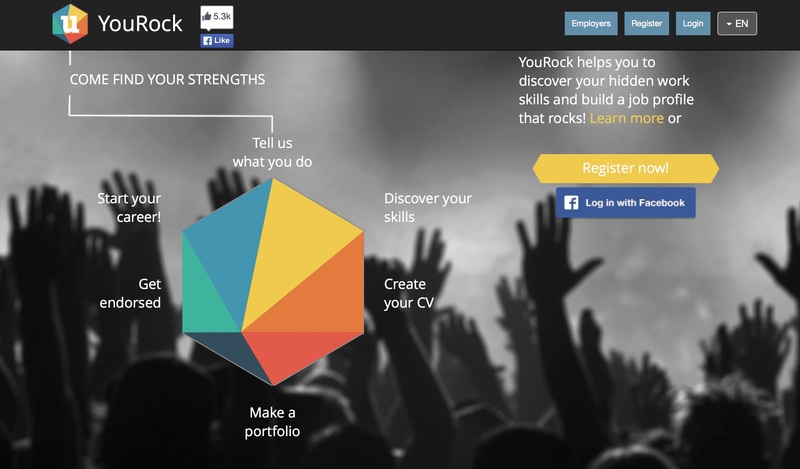 YouRock is a free, multi-language, employability networking tool, created to show that young people have a range of work skills often hidden in the things they do every day and to give them the language of employers to describe those skills. 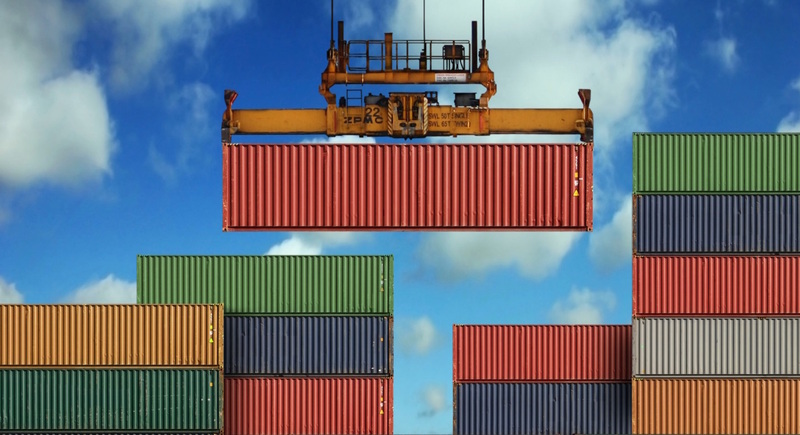 We used the flexibility and power of Drupal 7 to build this very nice project. Hyundai Motor Company and Junior Achievement-Young Enterprise Europe are partnering to promote greater understanding and awareness among young people about Science, Technology, Engineering and Math (STEM) skills, entrepreneurship and the skills for their future employability. Brussels Airport Flightplanner is the official Brussels Airport iPhone and Android app. It's a valuable tool used to plan or track a flight. The app will map out a personal itinerary from your front door to the gate. You will receive updates through push notifications, browse the shopping, food and drinks listing for special promotions. Webikon delivered an customized Drupal Training for a team of developers from Pentalog Vietnam. During a 6 days training schedule, we covered a wide range of introductory and advanced topics on web application development using Drupal. Momads is a creative mobile agency, creating and producing ideas for mobile ads, apps and websites. We developed the server side for an iPhone/iPad fashion application, by implementing a set of web services.